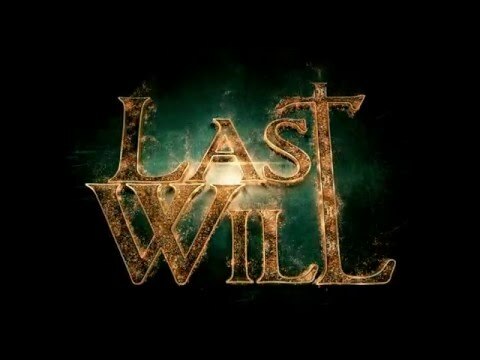 Last Will is a reverse Escape Room game, where you need to get into the center of a grand old mansion, made by a eccentric and paranoid old professor. The player will be tested in all manner of skills like logic, perception, maths, communication, timing and riddles. The game can be played alone, or in teams of up to 4 players. 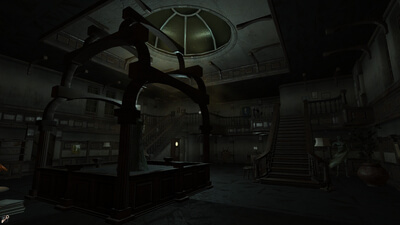 The mansion is randomly generated each time, and the difficulty will mold to the player. 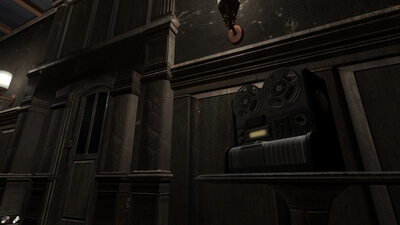 The game can be played in ESCAPE ROOM mode with a countdown clock, or in FREE PLAY where you can set your own pace. 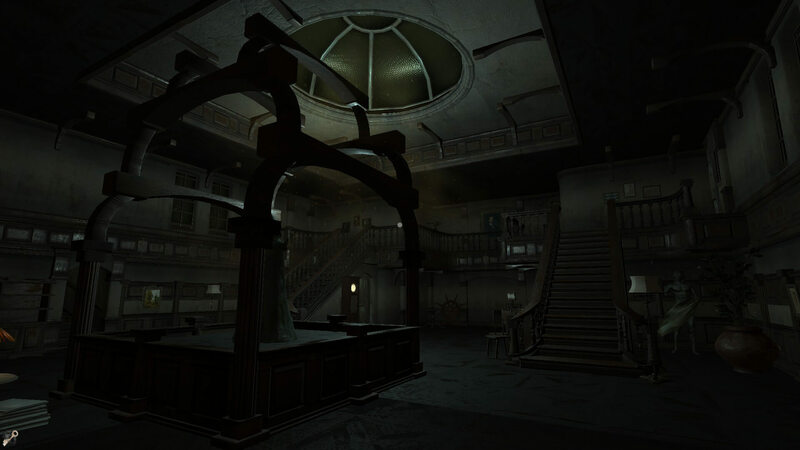 The game has some mild paranormal undertones, without going all out on a horror limb. Randomly generated mansion and puzzles, for increased replayability. Easy and simple movement and UI, putting the focus on solving the puzzles. 16 beautiful mansion rooms, with more added over time. New puzzles, challenges and rooms added bi-weekly. Work together in 4-player multiplayer. Flexible hint system makes sure you don't get absolutely stuck.